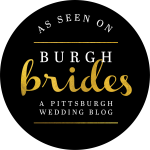 This morning I opened up my email to see that a wedding we provided services for a year ago was featured in Burgh Brides! 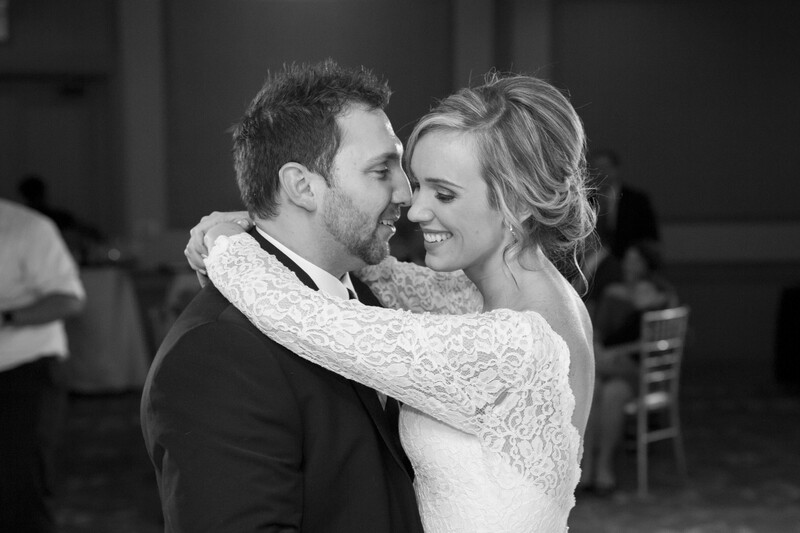 It was such an honor to be a part of Caitlin and Chad’s winter wedding! 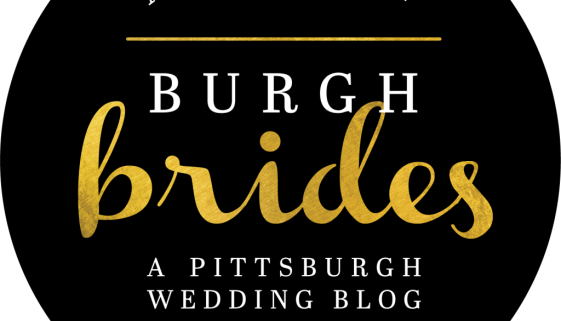 Burgh Brides is a blog dedicated to inspiring, showcasing, and celebrating Pittsburgh. 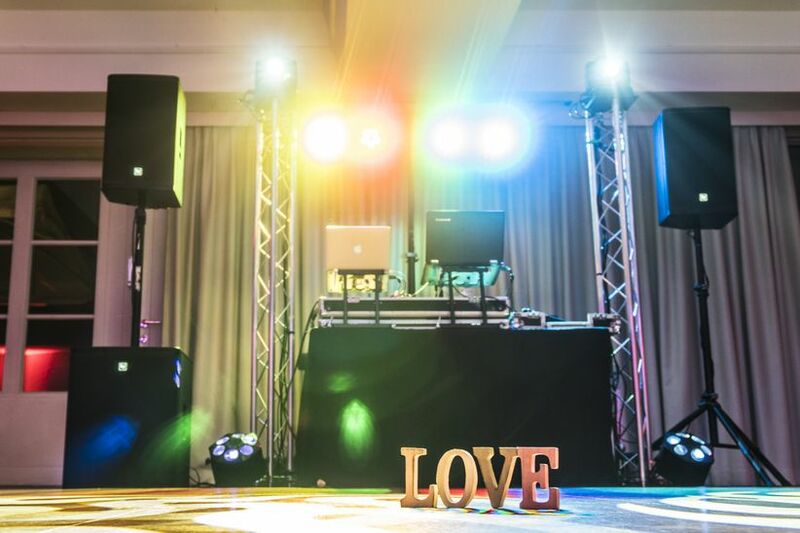 Check out the blog post here! 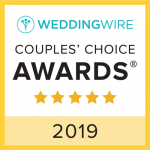 Thanks so much for the recognition Victoria!